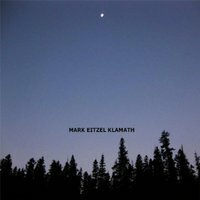 ‘Klamath’ first proper solo album of new original material since 2001 Invisible Man on Matador. UNCUT Magazine calls it his best solo album ever. 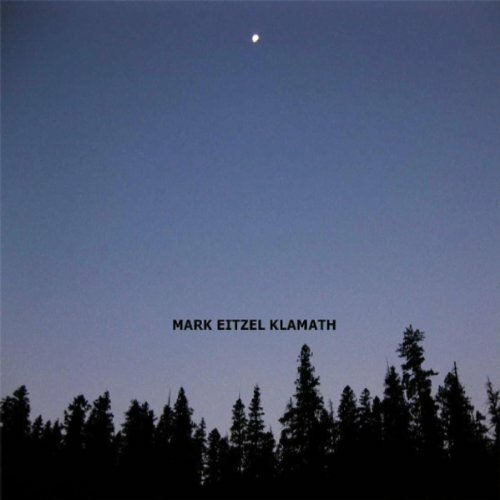 Eitzel producing with Franz Nicolay from the Hold Steady and Marc Capelle from American Music Club and Dave Douglas (who drums with Kelley Stoltz) guesting on the album. The pastoral – laid back, late night sparse feel to the album harkens back to Eitzel’s folk influences of Nick Drake and John Martyn and earlier work with AMC.